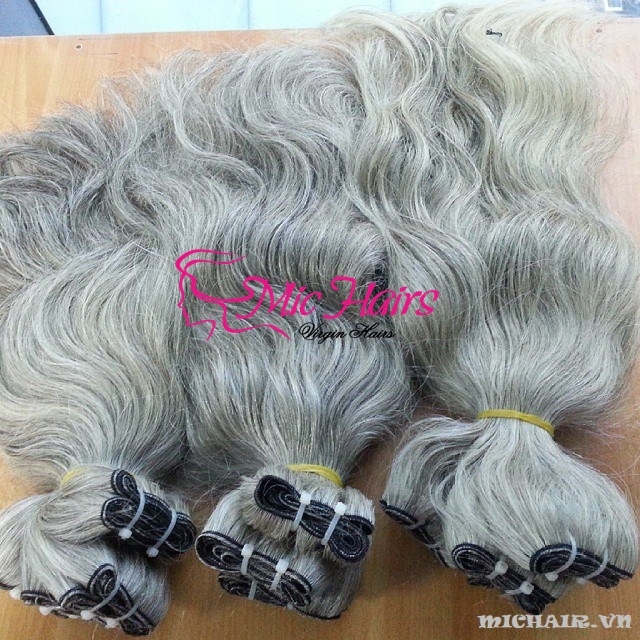 WE ARE THE BIGGEST HUMAN HAIR COMPANY IN VIETNAM. 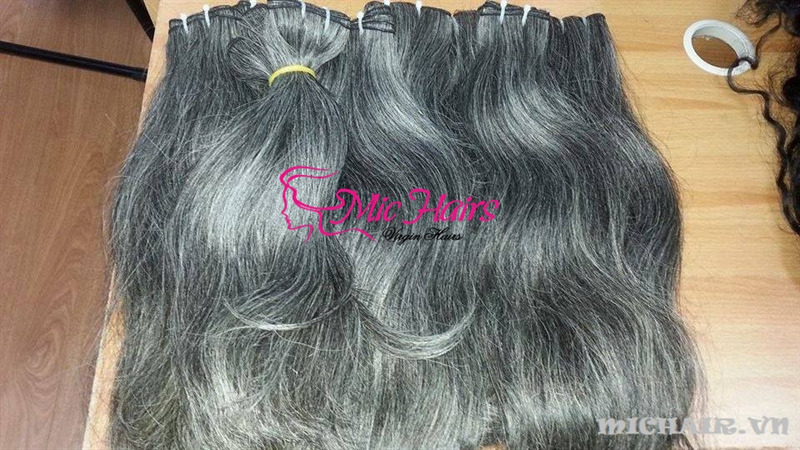 Hair Length from 6" to 40"
plz contact to me soon to receive the best service and the best quality!! !